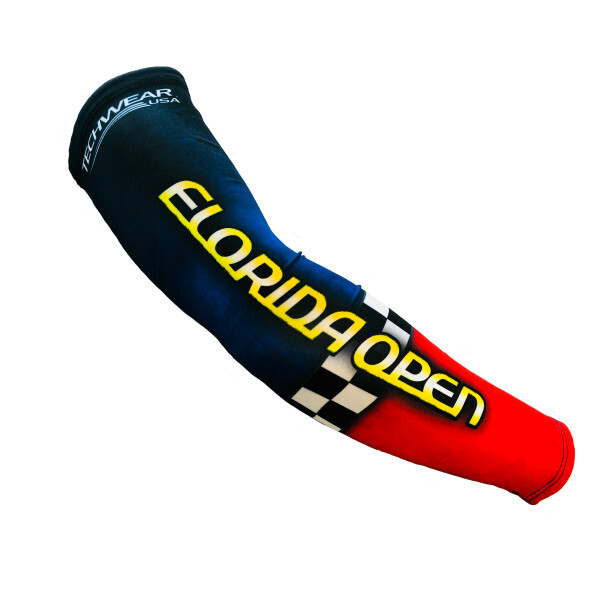 Protect your arms in style with these chemical-free UPF50 wet/dry compression arm gators. Made of super soft, stretchy and silky fabric, they slip on easily and a light no-slip band at the top keep them in place. Wear them to protect your arms from the sun, to add a layer of warmth during cool mornings and as an extension to your look.